Set along Lake Como, the Serbelloni is pure enchantment! You’ll want to plan a wedding ceremony, renew your vows, or like a few couples I met, return to the Grand Hotel Villa Serbelloni where they spent their honeymoon, 30 years ago, even 50 years ago. 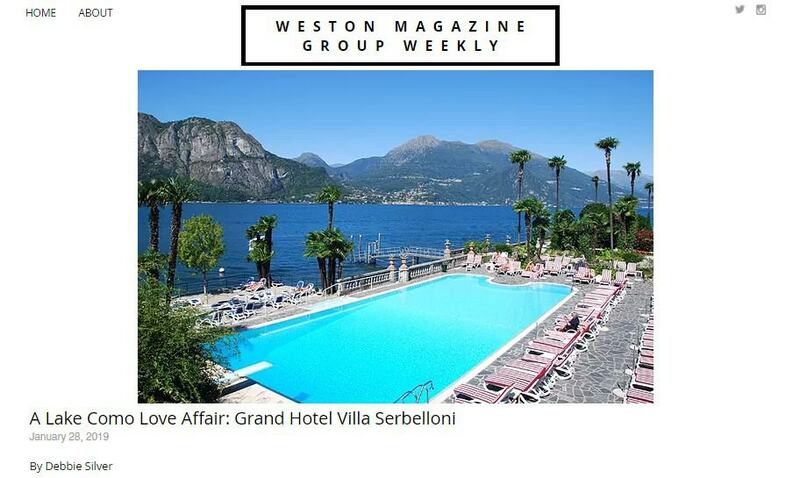 Read this review of the Grand Hotel Villa Serbelloni by Debbie Silver and experience a love affair like no other at the Grand Hotel Villa Serbelloni. Opening April 5th for the 2019 season, make your reservations today!